The Carter Beauty Steadfast Liquid Liner Pen does exactly what it says. 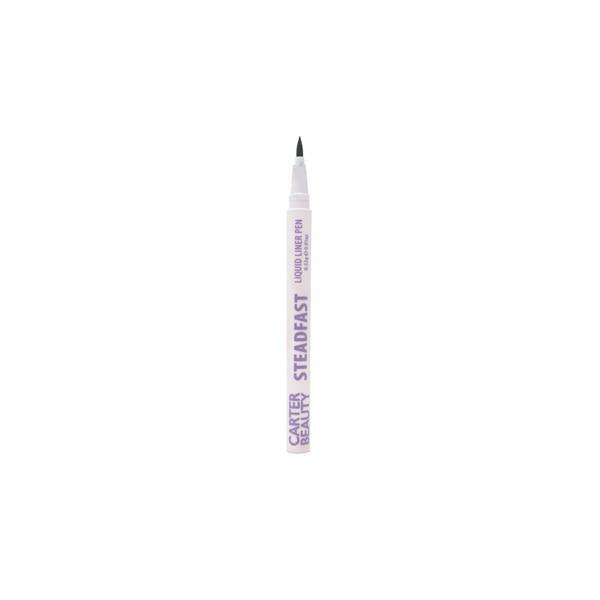 This jet black liner applies instantly to the eyeliner area, transforming your makeup look in a flash. This high pigmented pen has a long-lasting staying power, so no need to re-apply through the night.